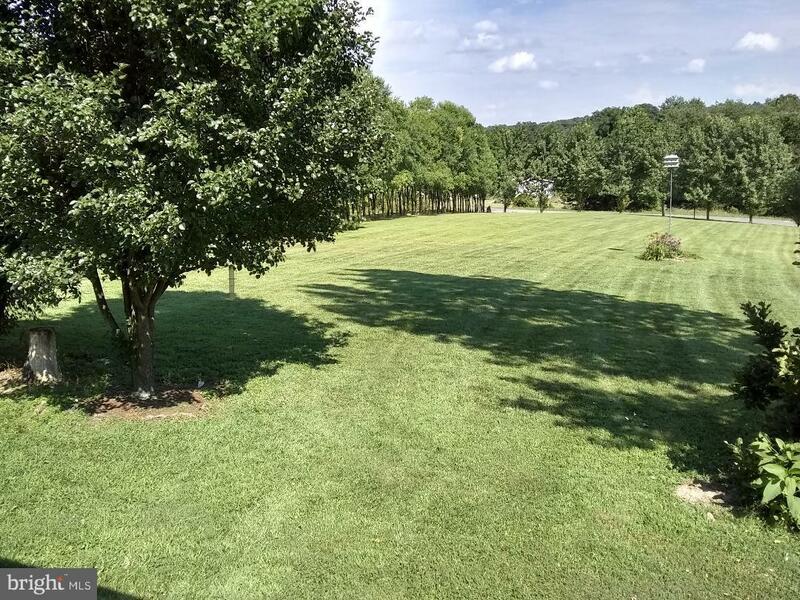 COME AND SEE THIS HOME ON 2+ ACRES WITH A BEAUTIFUL YARD. THE HOME BOASTS A MASTER BEDROOM WITH A BATHROOM AND A LARGE WALK-IN CLOSET. A LARGE BAY WINDOW IN KITCHEN BRINGS IN PLENTY OF NATURAL SUNLIGHT INTO THE HOME. 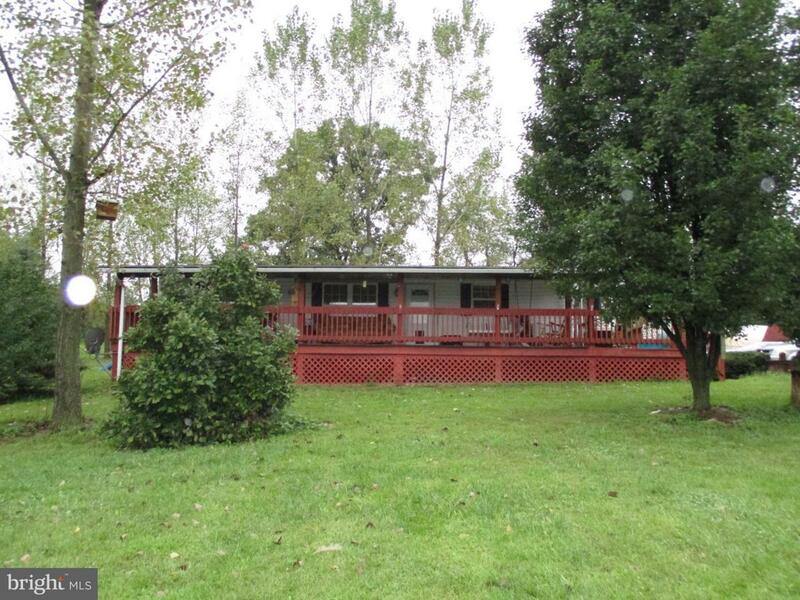 ENJOY TIME SPENT ON THE FRONT PORCH THAT WRAPS AROUND 2 SIDES OF THE HOME. Listing courtesy of Creekside Realty, Inc..